Time for my favourite post of the month! I really do love looking back at the past month and noting the things I have liked and loved, it never fails to make me smile! 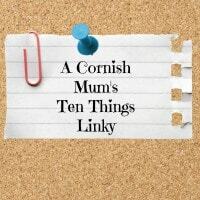 I link this post up every month to my #TenThings blog linky, which is open for any bloggers to link up with, the more the merrier! Anyway here is my list of ten things I have liked/loved this month, in no particular order..
1. Fin’s HbA1c test result – This is basically a 3 monthly finger prick blood test that my Type 1 Diabetic son Fin has, the result of which tells our consultant how well controlled Fin’s diabetes has been over the previous few months. For those of you that know what it means his was 6.9%, for those of you who don’t, basically his result was in the perfect range, the range we should be in for him to hopefully avoid complications from his condition. I usually call it the ‘bad Mum’ test rather that HbA1c, and I am always relieved when it’s a good result, even if we try our hardest all the time, it’s nice to have confirmation that we are doing okay! 3. Si starting to knock the old sheds down – There are disgusting old concrete sheds in our garden which leaked, had mushrooms growing in them and just generally looked horrible. Now they are over halfway demolished, and I am so excited to be seeing them disappear. Poor Si is seriously over doing it as usual though as he has a physical job as a welder all week long as well. The new sheds he’ll be building will house the usual stuff like a tumble dryer (currently squashed in to the dining room), chest freezer and tools, but will also have a little gym area for me. I can’t wait to get my treadmill out of the spare room and hopefully buy myself a punch bag. According to Simon I suffer from short person angry syndrome, so having something to whack as a stress reliever will be brilliant! 4. 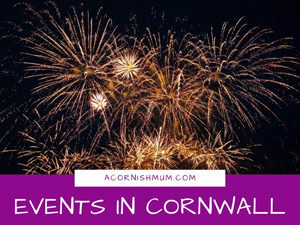 My new Photos of Cornwall section – I am loving that I get to share photos of my gorgeous county with you, and from all over the county since it is other people’s photos I am showcasing! 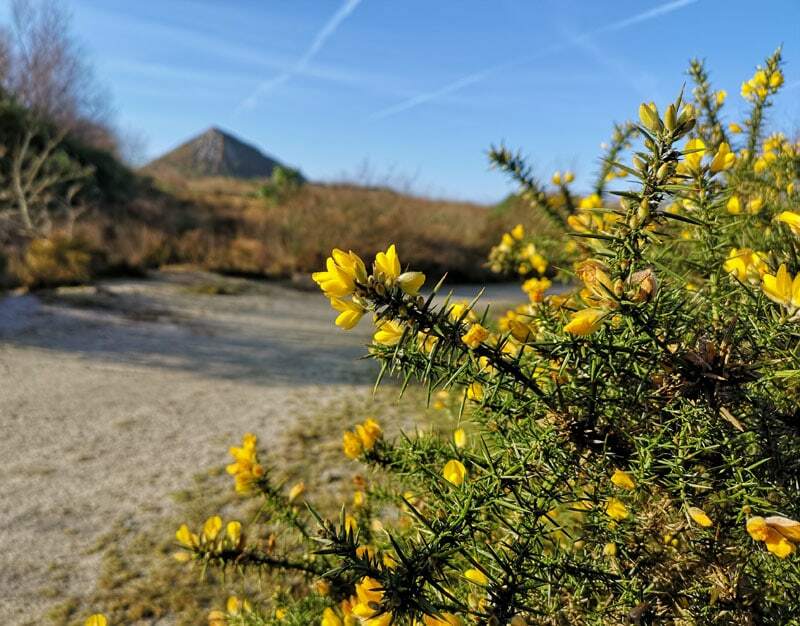 If any one has any holiday snaps from Cornwall that they’d like to share any time or if you live here and fancy being featured, then let me know as it’s open to professionals, amateurs and everyone in between. 5. 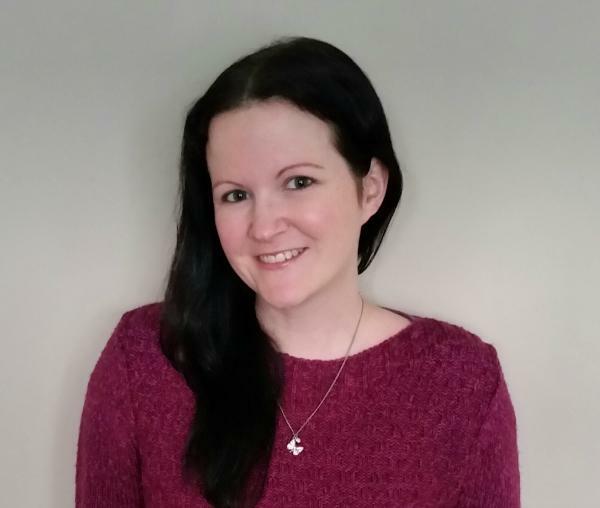 Registering as self-employed – I like to keep everything legal, and although I’m not in any danger of becoming a millionaire any time soon, I am really liking the fact that I am now making money from doing something that I love so much. 6. 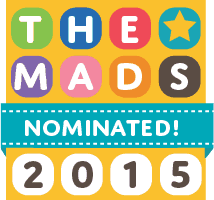 Being nominated for the MADS blog awards – Another blog one, but I couldn’t not add this one! I was absolutely thrilled to hear that some lovely person (or people?) nominated me for the Blog of the Year award from Tots 100 MADS Blog awards, and although I really can’t imagine I’ll have a chance of winning, you can see how to nominate me in my recent MADS blog post. 7. Visiting the beach at Bedruthan Steps – Despite the fact that the steps back up nearly killed me, it was lovely to spend some time as a family with my sister Bex, her husband and my crazy niece. It’s really a beautiful place for a walk. 8. The boys being Toy Testers – We have been selected this month to be toy testers for Wicked Uncle, and the boys got to choose what they tested. They were thrilled by this, and have plans for a YouTube video made by them for the blog post and toy test. 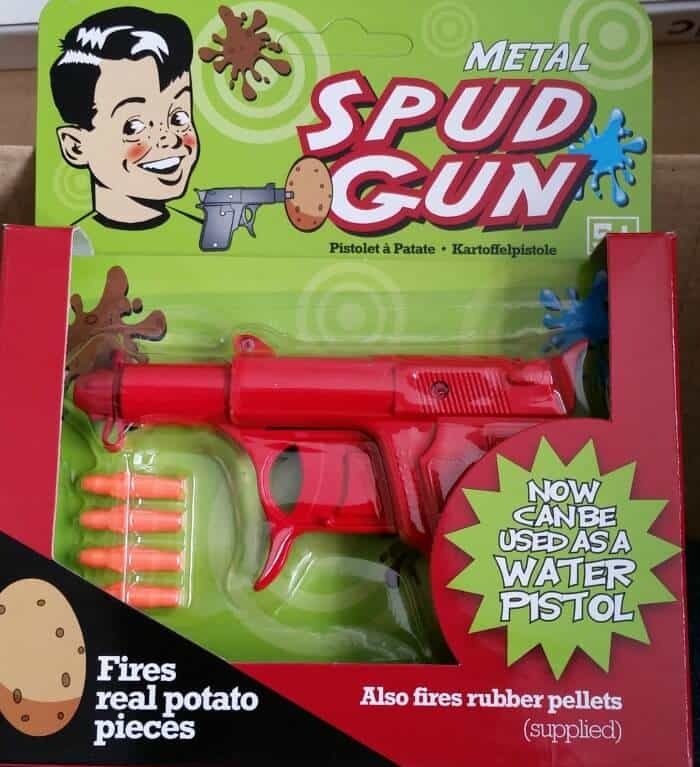 This could be very interesting, although Si has refused to let them test the spud guns out on him for the video – I said no as well, as not sure I want to encourage other people’s children to shoot people?! 9. Our new printer – This seems like a bit of a sad one, but for years we’ve had a beaten up old printer that takes forever to untangle and plug in and now today I have bought a lovely new one that also photocopies/scans/prints/answers the phone and washes up…well not quite but it’s still very cool! 10. Selling the boys old toys – They have been having a big clear out of things they are too old for now (sob!) 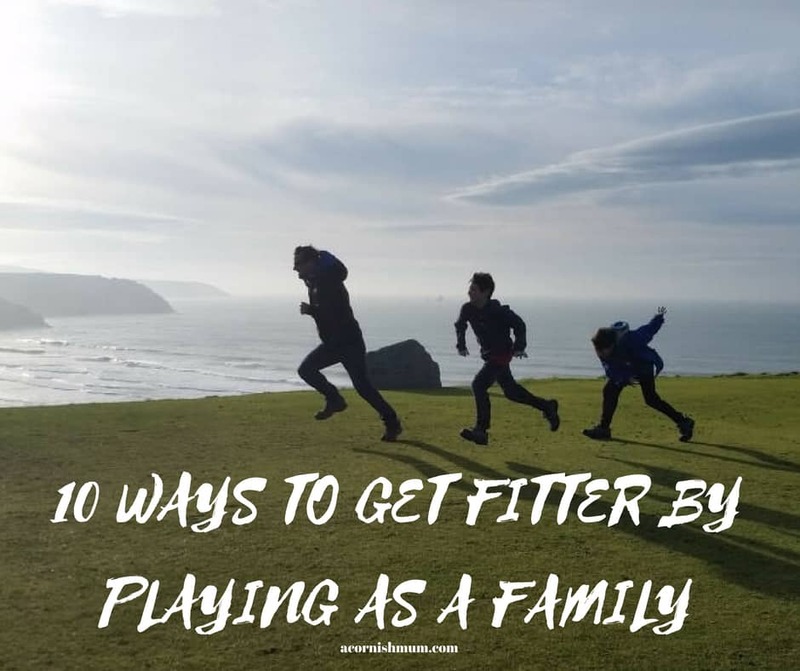 and we have been doing a lot of ebaying recently, and I am loving the de-cluttering, plus the money is going in to their bank accounts for when they are grown up, and it’s a nice feeling seeing their little nest eggs grow. 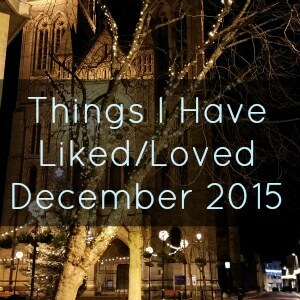 What have you been liking and loving this month? Aw thank you Bree! We’ve been shopping today for some storage for all my blog paperwork and review bits, as it’s taking over our lounge at the moment. Weirdly I LOVE furniture shopping and had a great time nosing at dream pieces of furniture I would need to own a mansion to fit in!! It’s definitely been a busy month Julie! I’m so chuffed to be nominated etc along with lovely people such as yourself! ;) I hope we both have an amazing month lovely. It does take over a bit if you aren’t careful though, and I work wayyy too many hours for not a lot of money (yet hopefully), I think the longer you do it the quicker and easier things get though and you learn your own shortcuts that really help to speed things up! Aw thank you! This is always my smiley list and it has definitely been a brilliant but very busy month! 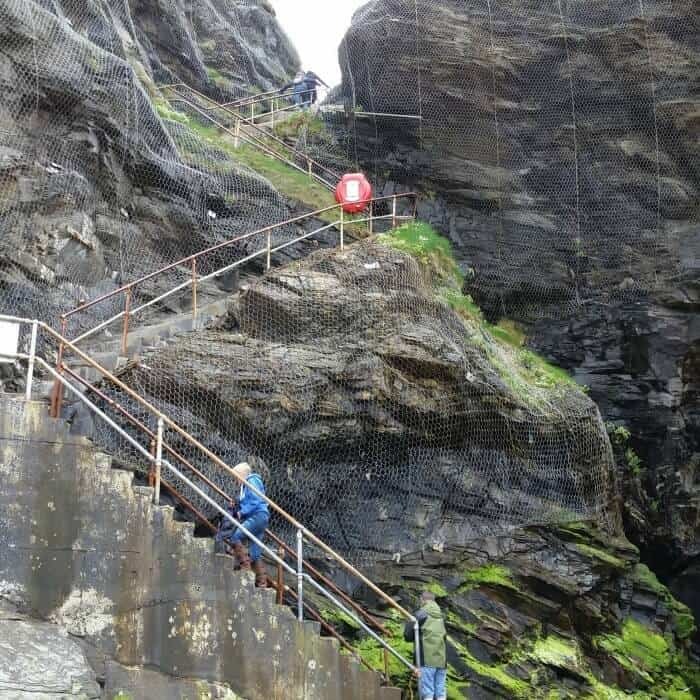 Thanks lovely :) Bedruthan is one of my favourite places as well, although Tintagel is hard to beat ;) Fab you get to be toy testers too, it’s great when our blogging gives them extra treats isn’t it?! Lovely post as usual Stevie! We’ve been picked to be toy testers for Wicked Uncle too, but not until the end of June. Of course, after our Cornwall holiday in July, I’d love to feature in your ‘photos of Cornwall’ if you’ll let me? Hehe! Thanks Jade (Pocahontas) :) Of course you can be in photos of Cornwall lovely, and really hoping we do manage to meet when you’re down!! Sounds like May was a great month for you Stevie. Big congrats on the Tots100 and Mad nomination. Love seeing your pictures of Cornwall in my G+ feed. That’s awesome that your son’s blood work came back perfect. I have a kidney disease and everytine I have to get blood work done I get so nervous! 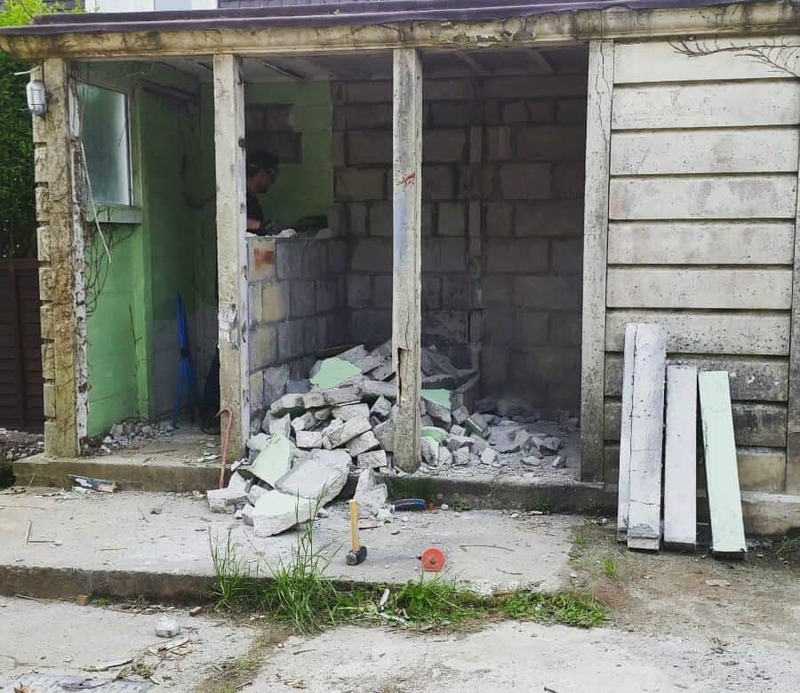 Excited to see what your garden looks like after the demo is finished and again after you get your new shed built. Thanks for always including me in the #TenThings. That’s not even all of them Elaine, and some were a stretch for my short legs! Worth it for the beach though and thank you! 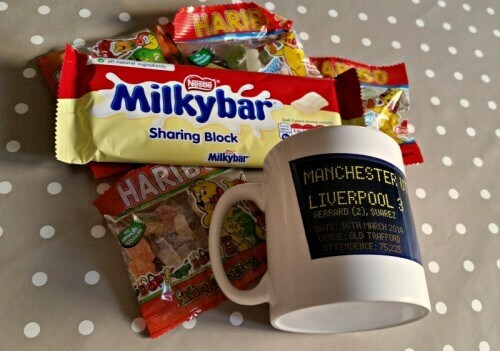 Thanks lovely and thanks for linking up again :) Now off to read your post! It’s definitely my favourite post to do every month Cathy always end up smiling as I write it! 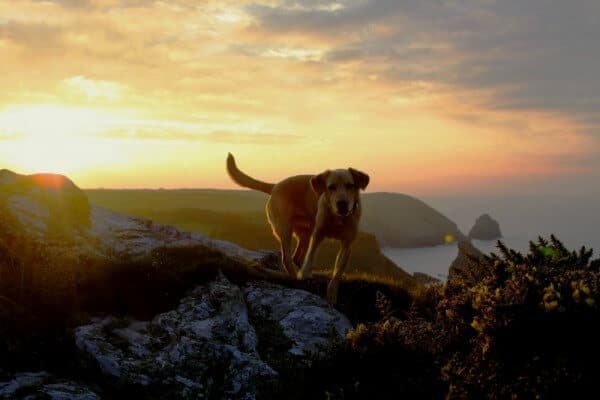 Oooh, do like your Photo’s of Cornwall section too – already some great shots in there I see. Cornwall is a stunning part of the country so looking forward to more of those. I shall have to dig through some of my old photos to see if I have any that aren’t embarrassingly bad, hehe. Or I could just use it as an excuse to visit Cornwall again – I’m sure Bloke would totally understand my reasoning “but I *need* to take a photo!! !” haha. Thanks Penny! Top 100 would be amazing but a lot of work I’d imagine! If you have any Cornwall shots you would be more than welcome to join in with my section lovely! Good excuse for a holiday as well ;) We’ve had a few beautiful days down here weather wise lately! It’s definitely lovely being able to give them extra treats now! It’s been a fun but very busy month :) Thanks lovely, looking forward to our coffee soon! Thanks, it’s been a good but very busy month!! Thanks lovely! I registered as soon as I started getting paid for anything, I’m too honest to not! ;) I suspect his next test might not be so good, he’s not stopping eating at the moment and he’s growing at a ridiculous rate which messes with it. I can now wear his jumpers! !